Castle Management specializes in Residential and Commercial Property Management throughout the Bay Area. Castle Management manages properties for owners looking for a company that fully understands the needs of each property and strives to fulfill those needs. Currently, Castle Management professionally serves the needs of individual owners, partnerships and banks. Castle Management is part of Castle Companies, one of the Bay Area’s largest home builders, delivering quality homes, apartments, and commercial developments for over three decades. James is the President of Castle Management and the CFO of Castle Construction Company and affiliated entities. James earned a B.S. in Physics with a minor in Mathematics from Santa Clara University in California, graduating in 1987. He is a licensed real estate broker and general contractor. James’ leadership has made Castle Management a premier service organization that never loses sight of its clients’ best interests. Vice President, Executive Property Manager: Joseph Lawton, C.P.M. Joseph controls the full scope of the property management operation. He earned a B.S. in Business Administration in 1981 from Saint Mary’s College in California. 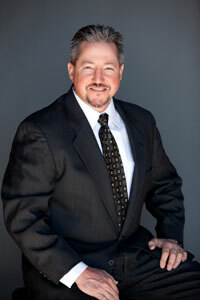 Joseph is a California licensed real estate broker. He is very active in the California Apartment Association (CAA), and has acted as the local Contra Costa County Division Chairperson and served on the California State Board of Directors. For 2017, he is serving as President of CAA. In addition, he is a member of Institute of Real Estate Managers (IREM). Through IREM he has earned the prestigious Certified Property Manager (CPM) designation. Joseph maintains the highest standards on behalf of the owners and demands the best from each member of the Castle Management team. Jamie Lue oversees a portfolio of commercial properties for Castle Management consisting of office, retail, and industrial real estate. As a commercial portfolio manager, Jamie develops monthly financial statements, negotiates lease terms, manages CAM billings, generates yearly budgets and oversees the day-to-day operations. 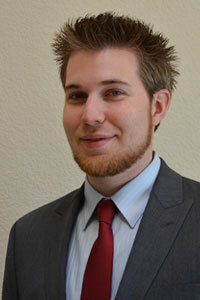 Jamie also helps to manage tenant-improvement projects and build-outs. She takes pride in being detail-oriented and upholding the company motto of honoring the worth and dignity of each property owner, resident, tenant, employee and vendor. She strives to maximize profitability at each asset, while maintaining steady tenancy. Jamie has been with Castle Management since 2012 and transitioned from her role in residential management to commercial property management. Jamie earned a B.A in Communications and Public Relations from California State University, Chico in 2011. Miriam Swernoff brings a wealth of knowledge in commercial and industrial property management to her position as Commercial Portfolio Manager. 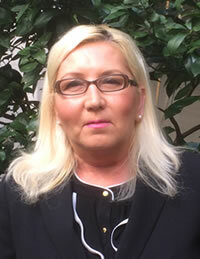 She oversees a wide range of properties including commercial, industrial, automotive, medical and retail. Miriam excels in managing tenant and vendor relations. She is also well versed in CAM Analysis, budgeting, and leasing. 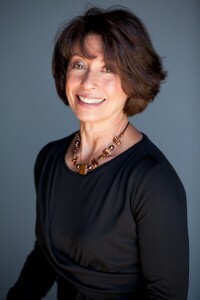 Miriam has a Bachelor of Arts from Rutgers College and a Juris Doctor from George Washington University. 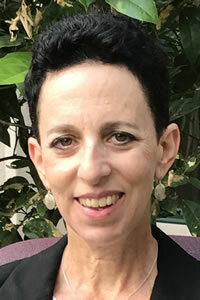 Miriam is also a licensed California attorney. In her time away from the office, Miriam enjoys running, TRX, cooking and sewing. Adam Pitzler had nearly a decade of supervisory experience working at over a dozen different residential management facilities throughout Spokane, Washington and Portland, Oregon before joining the Castle Management team in late 2012. He has extensive training and experience dealing with every aspect of real estate management, including, but not limited to: all vendor relations, supply chain management, move-in/move-out inspections, leasing, budgeting, marketing and tenant relationship management. 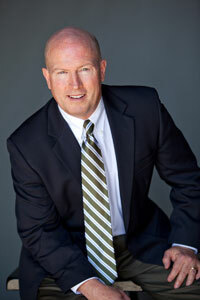 Adam holds a Master’s Degree in Business Administration (M.B.A.) from Eastern Washington University, bachelor’s degree in finance, and is a licensed real estate agent in the State of California. Residential Portfolio Manager: Brett Starczewski, C.P.M. 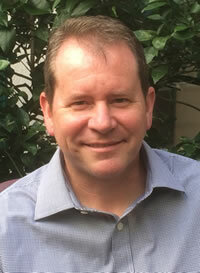 Brett provides a wealth of knowledge and experience with respect to operations and financial asset management. He has more than 17 years of experience in multi-family property management and has held various positions throughout his career. Brett has extensive knowledge of various markets throughout Northern and Southern California and has managed portfolios ranging from 416 units to just over 2,900 units. Brett earned a B.S. in Economics and Business Administration from St. Mary’s College in 1994. He is a member of the Institute of Real Estate Managers (IREM), and holds a Certified Property Manager (CPM) designation. He is also a licensed California Real Estate agent. Tracy is a California native and grew up in the Bay Area. Strong ties to her community have enabled her to develop a network of vendors and contractors across the Bay Area. 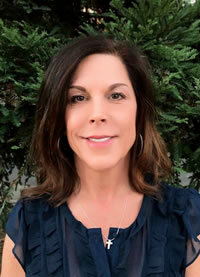 She has over a decade of leasing and managerial experience and currently manages a portfolio of single family homes. Tracy has received recognition for increasing revenue, cutting costs, exceptional customer service, and leasing skills. Her accomplishments reflect her determination to go above and beyond in pursuit of surpassing expectations. Tracy believes integrity and building respectful relationships is the cornerstone to success. Glenda is originally from Southern California. She studied law and business management in Bakersfield. She has been in property management for more than 8 years. Her specialty is Single Family Homes and units smaller than 16 units. 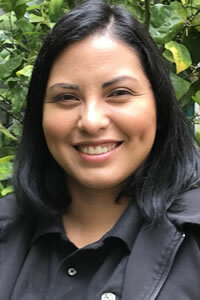 She currently manages almost 100 units in the East Bay Area. She loves working with people and being a team player. Glenda always gives 110% to her properties. In her off time, she enjoys opera, reading, the symphony, beach and traveling. Nancy has been a stalwart employee of Castle Management since 2008. Her unique and sundry skill-set has seen her position expand over time as the company has evolved. Nancy currently directs the accounts payable department, human resources, and the office administration. Nancy would be described by her peers as the “glue” that holds the Castle team together. 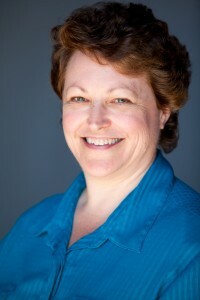 She is also an active volunteer with Livermore’s Shakespeare’s Associates and an election officer for Alameda County. 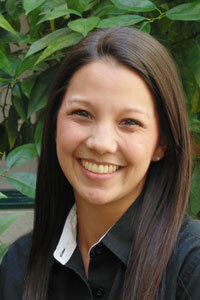 Laura joined Castle Management in 2002 and worked her way up through our accounting department, which she now leads. She is responsible for all A/P and A/R transactions and audits all business accounts on a monthly basis. Laura attended the Universidad Autonoma de Mexico in Mexico City, where she focused on business accounting. She also supports our team with her bilingual expertise in Spanish and English. Laura loves travel, adventure, fitness, and the outdoors. 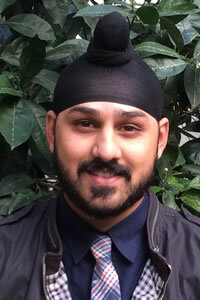 Gagan is the accounts payable side of the accounting department here at Castle Management. With a Bachelor’s degree in Business Administration, he has extensive experience in finance and accounting. He has played a pivotal role in supporting day to day operations on other accounting teams and has over 5 years of academic and work experience. In his downtime, he enjoys trying new food, watching sports and spending time with family. Monica is the Accounts Receivable side of the accounting department at Castle. She has a multi-faceted background. Many years ago, she began her journey in the banking industry coordinating the accounting for Participation loans and various other duties in the loan operation department. She is a certified occupancy specialist for HUD sec 8/236. She has experience as a property manager for a variety of residential properties and over 500,000 square feet of commercial industrial real estate. She looks forward to continuing her growth in this journey called life by continuing to give her best to all she does and those whom she serves. In her spare time, Monica enjoys dipping her feet into the entrepreneurial life, personal growth and development. All properties are maintained by our on-site staff and in-house maintenance department. Their education and talent allow us to save time and money by completing maintenance and turnover requests in-house. Issues with plumbing, painting, carpentry, appliance repair, and HVAC can be resolved with our staff in lieu of hiring outside vendors. The In-House Maintenance Department has two fully equipped vans and all maintenance professionals carry cell phones to keep them in touch with our main office, on-site managers, and tenants in the event of an emergency.